Holy Schnitzel recently opened another branch, this one on Main Street in Queens. 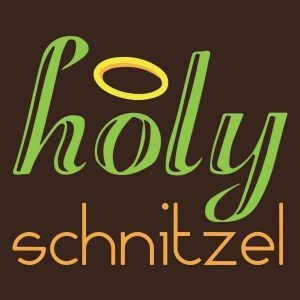 Holy Schnitzel operates 3 more locations including in the 5 Towns, Brooklyn, and Staten Island. The menu still has all the same goodies, with a large variety of schnitzels: Holy, Kung Fu, Loco, Frenchi, Franky, Corn Flake, or Buffalo. All have different breading and/or sauces. 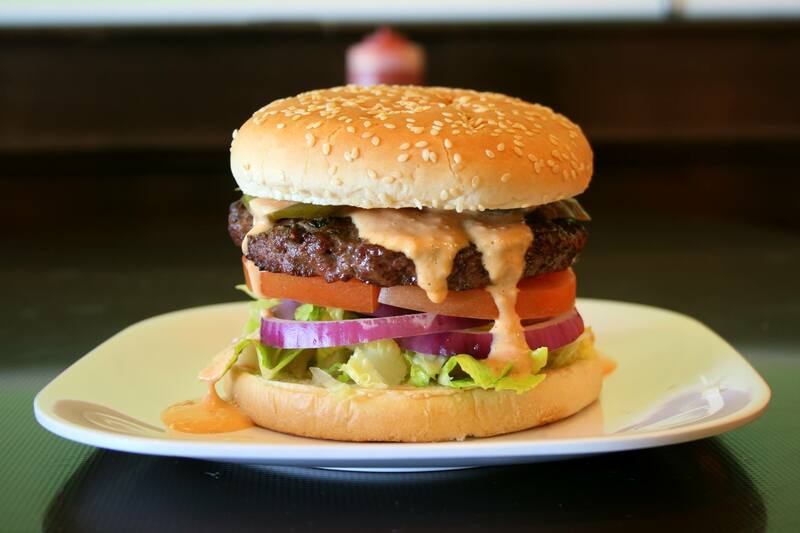 Customers can choose from a menu filled with paninis, wraps, salads, vegetable sandwiches, and more. Holy Shnitzel also has a large appetizer menu to choose from that includes wings, many different chicken fingers, falafel, soup, and more. They even have Cholent Thursdays from 3pm-12am. Hours of operation are Sunday-Wednesday from 11am-11pm, Thursday from 11am-12am, Friday from 11am-3pm, and Saturday from 11pm-2am. 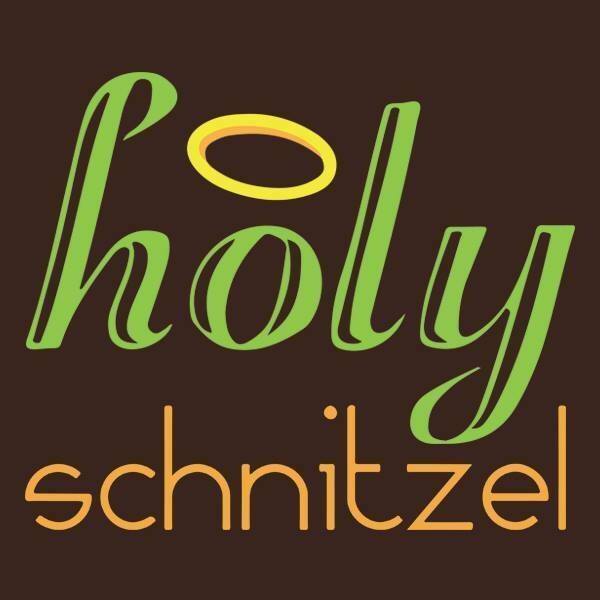 Holy Schnitzel is certified by the VHQ.